Raymarine VHF radios are an integral part of the long line of marine electronics products produced by UK-based Raymarine. 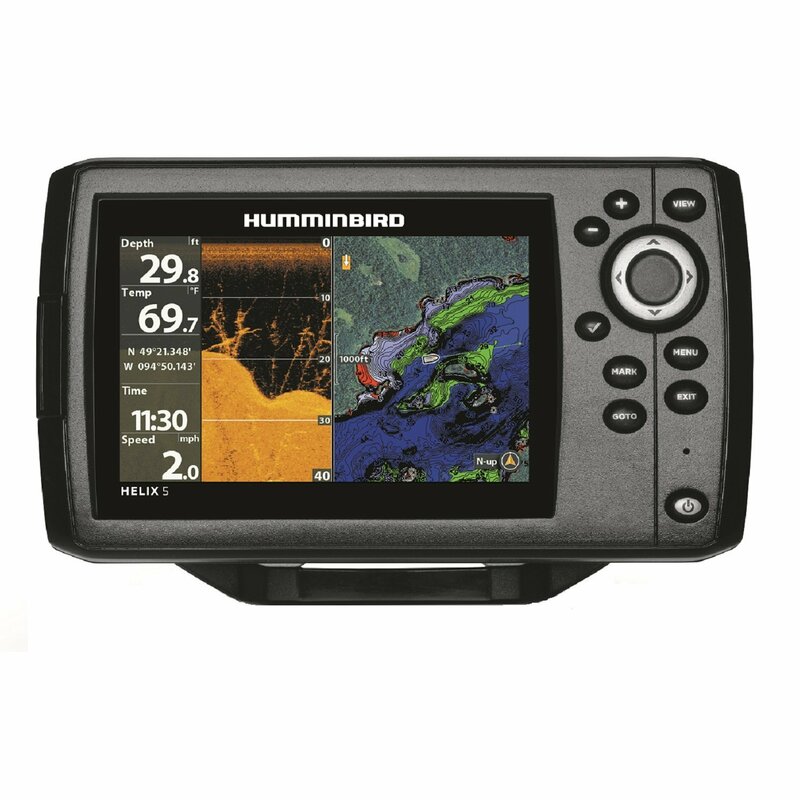 The list includes chartplotters, marine radar, marine AIS, fishfinders, and more. The basic entry level marine VHF radio is priced above a number of other manufacturer’s entry level units. However, this marine VHF has recently been redesigned to incorporate a number of features not normally found an entry level marine radio. The Raymarine 49 has several scanning modes, local/distance selection, class D capabilities, and a top notch waterproof rating. Raymarine has a pair of mid-grade marine VHF radios available on the market today. The older unit is the Raymarine 54 which features a number of dedicated pushbuttons for easy operation and a highly rated display screen. The newer Raymarine 55 features a dual channel display able to show the active and standby channels simultaneously. It also is class D equipped and has high level waterproofing. There are currently two marine VHF radios that sit at the pinnacle of Raymarine lineup. The newest is the compact Raymarine 218. It has a built-in speaker microphone, class D DSC capability, and a hailer. This unit can also use the RayMic for remote operations. Raymarine also markets a modular marine VHF radio that comes with three components. The Raymarine 240 ships with a black box transceiver, and remote handset with full controls, and a remote mount speaker. Before the Ray 218 was released the Raymarine 215 stood at the top of this radio makers marine VHF lineup.